Sunshine for Your Heart-sharing the hope and love found in Jesus: Identity Theft-Are you a Victim? Identity Theft-Are you a Victim? Everyday we hear of someone experiencing identity theft; someone tries to assume a person's true identity. In addition to the identity, they steal bank account numbers, credit cards and other benefits of being the owner. This crime is very common today due to the fact most of our business dealings are done online or through electronic mail. However, there is another identity theft that is very prevalent today and it happens in our minds. As a Christian, our identity is found in Christ and who He says we are. Therefore, Satan tries to "steal" our identity by planting lies in our mind that contradict the truth. 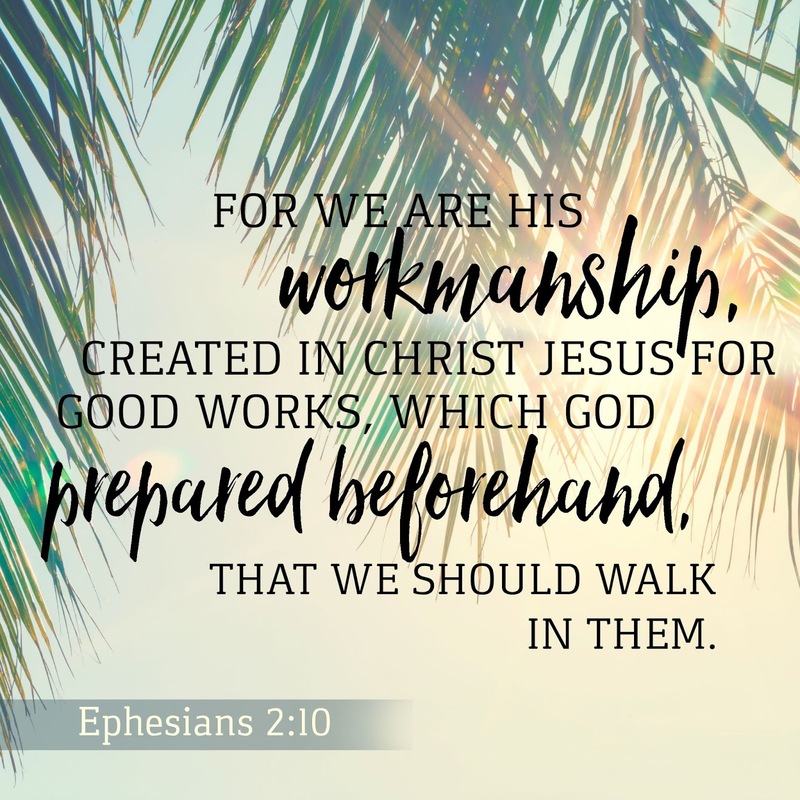 Satan will tell us that our value is in what we do, where we work, what we wear, how we perform, or anything else that centers around self. Therefore we run hard after these things hoping to be "successful". He tempts us to believe our feelings even when they go against the Truth in God's Word. When our identity is taken by Satan, we often get depressed, give up hope and chase after false gods. We forget who we are because we believe lies instead of the Truth. On the other hand, when we receive God's truth we find freedom. 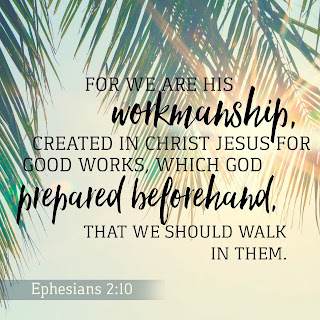 As children of God our identity is found in Christ, therefore, we are loved, forgiven, chosen, a new creation, not condemned, more than a conqueror, God's workmanship, provided for, a work in progress and much more! I want to encourage you today to spend time in God's Word finding out who you are in Christ. Get your true identity back and refuse to let Satan steal it anymore. There is power in knowing who we are in Christ and the devil knows it!